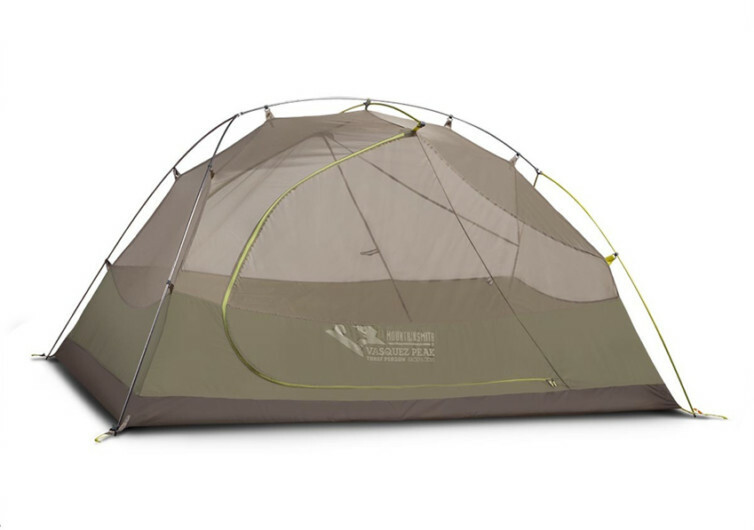 You wouldn’t believe that this 5-pound camping tent can actually house 3 grownups and still have some space left inside its room interior for the other camping gear and stuff of all three. It is perhaps for this reason that Vasquez Peak decided to put the ‘3’ in its brand. 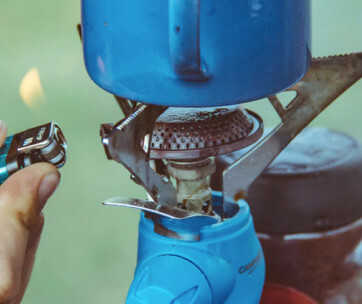 The Vasquez Peak 3 features an interconnected pole styling complete with a crossover brow pole which gives the VP3 the roomy interior every camper is talking about. The same design allows the VP3 to have a steeper 2-door panel. 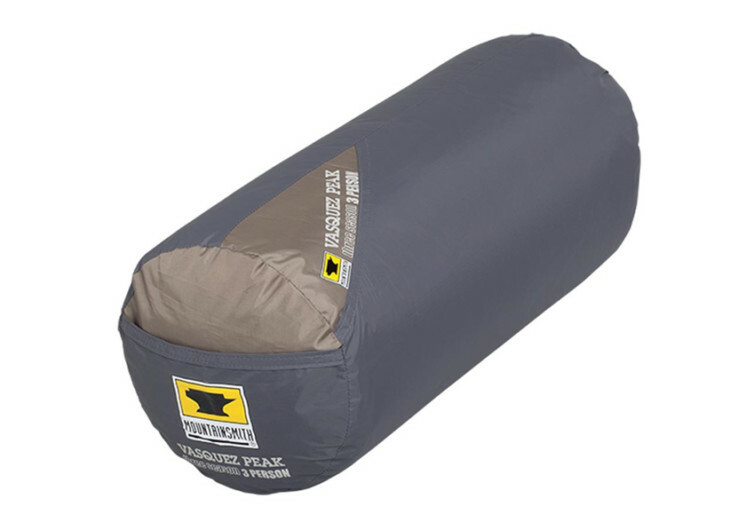 The Vasquez Peak 3 comes with an ingenious perimeter body panel that helps prevent water from the surroundings from gaining entry into the sleeping quarters. A silicon treatment is added onto the panels to further protect against harsh rains. It also comes with its very own bathtub floor construction which further improves its all-weather performance and already-formidable durability. The mesh wall panels plus fly ventilation windows help make sure you don’t suffocate while staying inside. 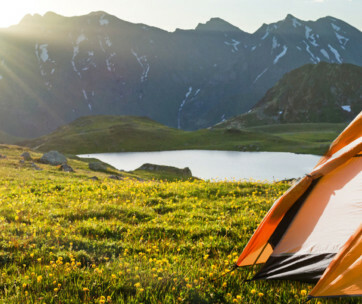 There are also storage pockets on the wall panels to help secure some of your most frequently used camping stuff. 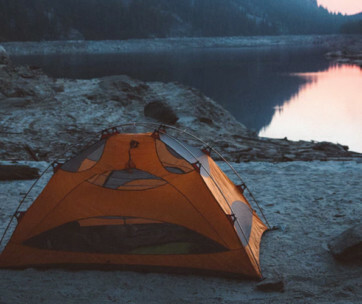 Every camper deserves the best tent for their temporary home in the wild. That’s what the VP3 is for.